Qazi Sohail Ahmad holds the position as International Project Manager, with main focus at project acquisition and EU Advisor for the partners of the NCE Smart Energy Markets cluster. Before joining Smart Innovation Norway, he was Advisor in research and project coordination at the Norwegian University of Science and Technology, where he participated in several EU and RCN research & innovation projects under the FP7, Horizon 2020, Nano2021 and Petromaks research programs. 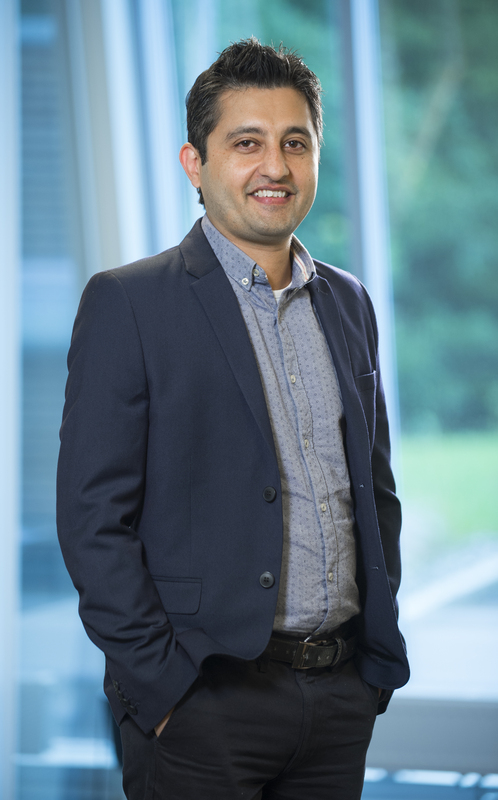 Qazi Ahmad holds an MSc in Computer Science from Blekinge Institute of Technology, Sweden, and an MBA from the University of Bradford School of Management, UK. His education also comprises project management training from the University of Massachusetts Boston, USA, and from the College of Europe, Belgium.